Welcome to Ace Radiator, Inc. Ace Radiator Inc.proudly serves the entire midwest, including Kentucky, Ohio, Michigan, Indiana, And Illinois. 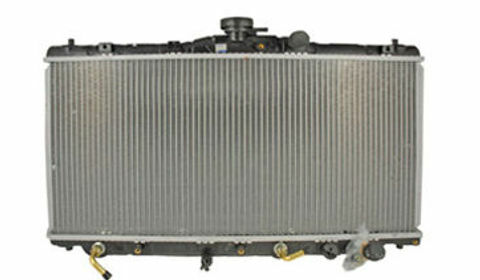 Ace is the place for expert car radiator sales and service, plus reliable repair for radiators, heaters, coolers, and air conditioners. We offer two distribution centers in Cincinnati and Columbus, OH for your convenience. All service is provided by our ASE-certified technicians who have a combined total of over 80 years of experience. 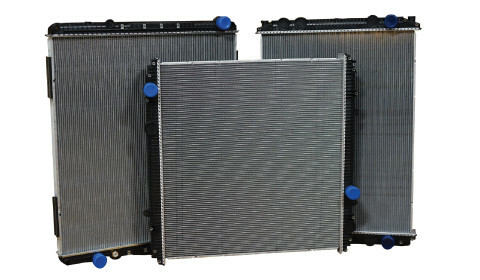 In addition, we stock a huge inventory of radiator, heater, and cooler products. 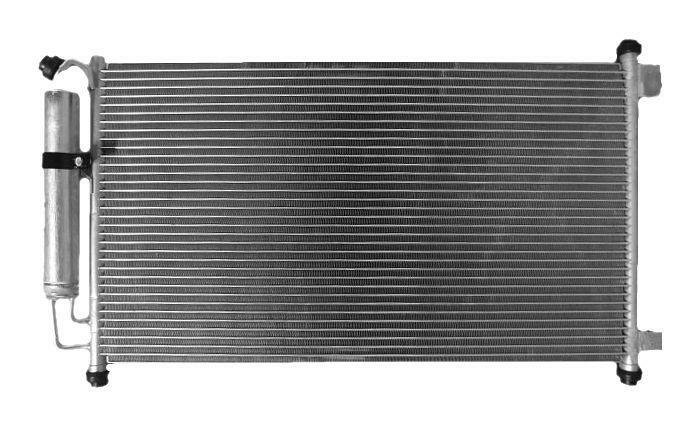 We’re the home of the area’s largest inventory of radiators and heaters. We also carry over 500 new gas tanks, and 400-500 charge air coolers. We are a family owned and operated company that has served the Fort Wayne area since 1947. Call us today to schedule service!